We don’t’ want to stop and we invite you to another journey – this time to Czech Republic. 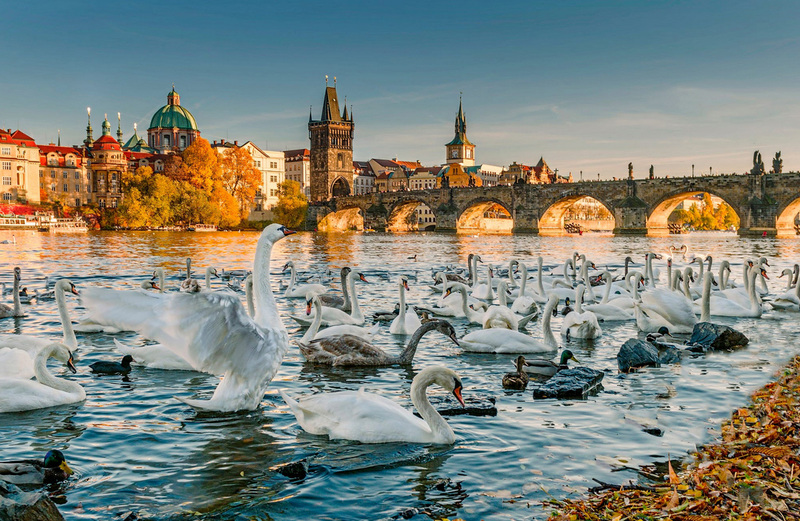 The Czech Republic (or informally Czechia) is a small landlocked country in Central Europe. With over 2000 castles, keeps and ruins, it boasts one of the highest densities of architectural history in the world. 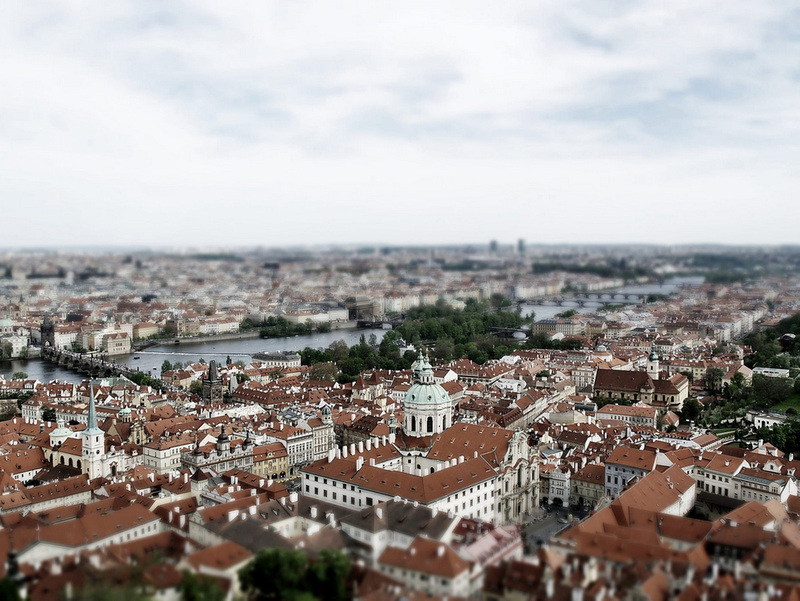 When most travelers think of the Czech Republic they picture Prague. 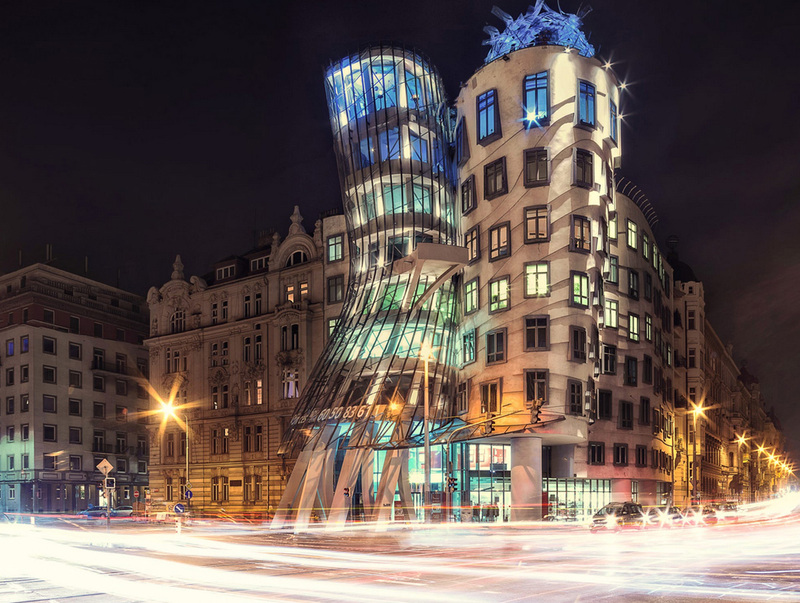 Although Prague has a vast number of cultural, architectural, and historical attractions, there is much more to be explored outside of the country’s capital. Castles, monuments, medieval towns, quaint villages and beautiful natural areas are just some of the sights waiting to be explored. Let’s deep into this beautiful country! Meanwhile you can check other amazing castles: 20 Amazing Castles In Europe To Get Married.